Google AdWords gives you the opportunity to pay for the top positions on search engines and importantly, appear on the relevant partner websites. 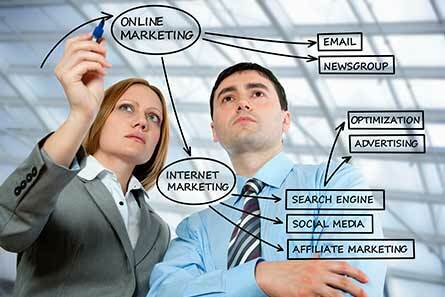 At Slinky Internet Marketing in Perth, we use AdWords as an online marketing tool. Advantages? Why Use An AdWords Management Service? One of the top reasons why you should choose AdWords Management Services from Slinky Internet Marketing is the current battle for keywords! Over the last decade, we have gained the experience to design a strategy that is balanced between your primary and secondary keywords along with a large number of low-volume keywords. 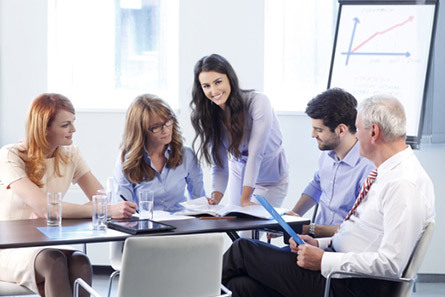 This results in a highly cost effective and result-oriented AdWords campaign. Launching an AdWords marketing campaign without any sort of tracking or reporting is useless. 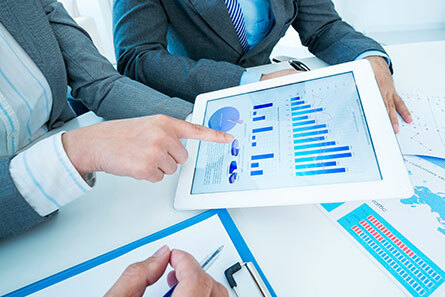 At Slinky Internet Marketing, we use analytical tools to keep track of all the steps taken and to create reports. These reports are then passed onto you, so that you can witness the results! The Best Rates And The Best Service! 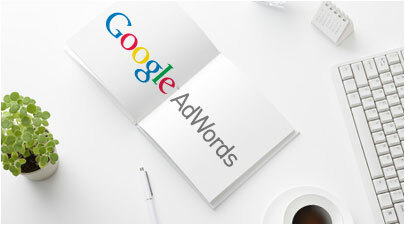 Over the past decade, we have managed a large number of AdWords Marketing campaigns in and around Perth and this has armed us with profound, relevant industry experience. 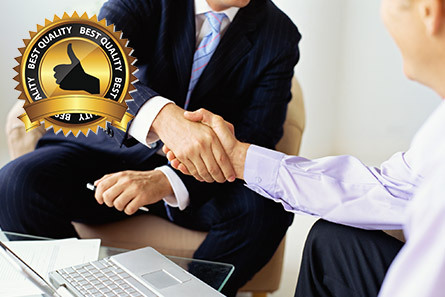 This enables us to deliver highly competitive rates and above all the best services to you! We manage all aspects of your AdWords campaigns, from keywords, to bidding, to tracking!